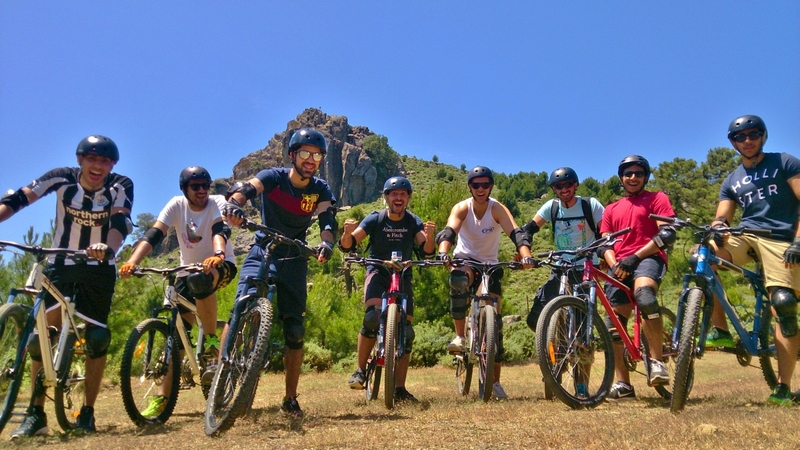 Required: Sports shoes & comfortable clothes. 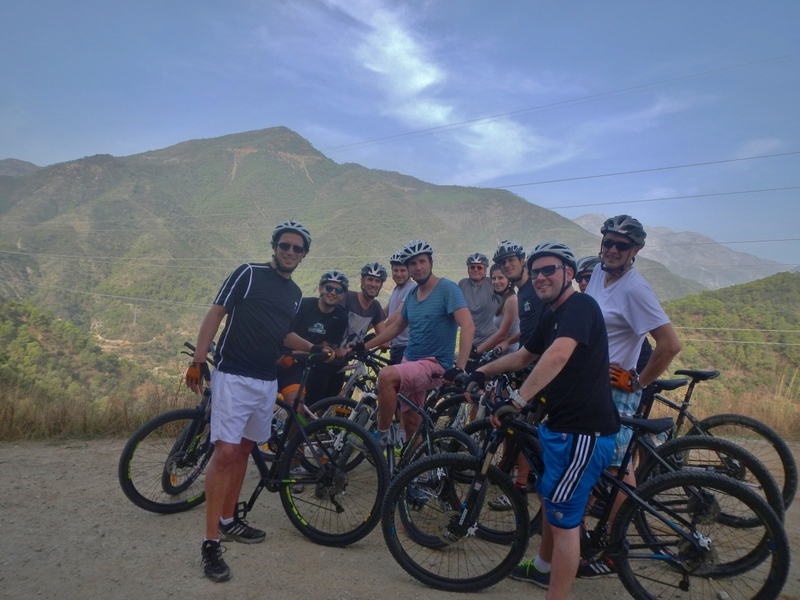 There are literally hundreds of kilometres of mountain trails waiting to be discovered throughout the hills of the Costa del Sol for all levels of mountain bikers. 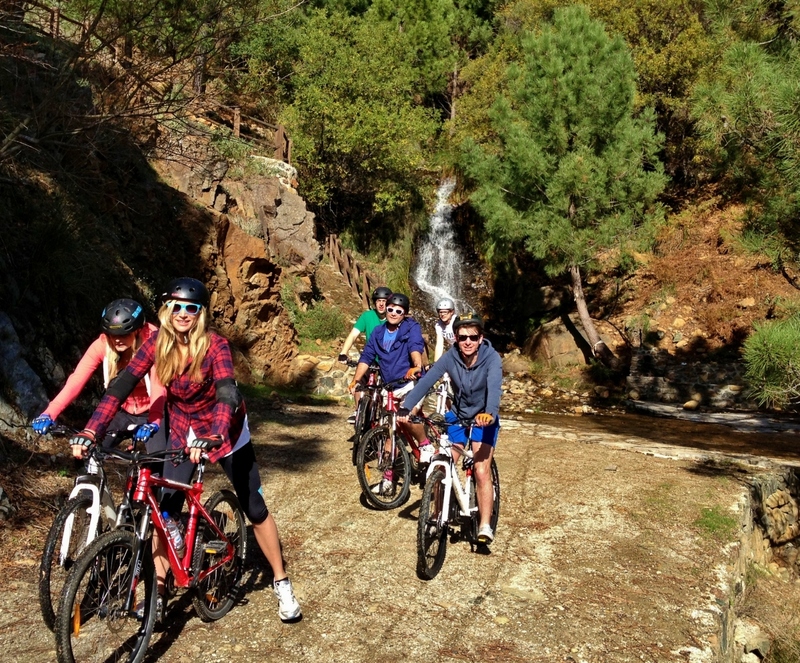 Activities include short off-road loops to full-blown day long outings. 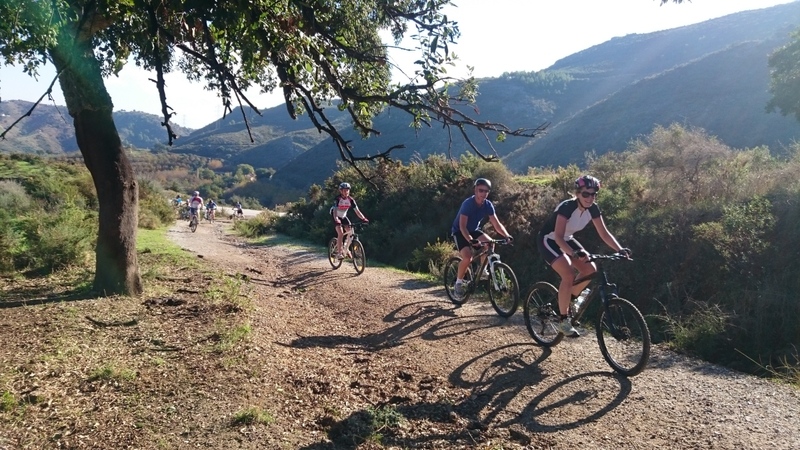 Fitness grades range from easy slow paced uphill climbs offering stunning views that are truly worth the effort to the more challenging single track fast descents technical enough to keep even more experienced riders on their guard! 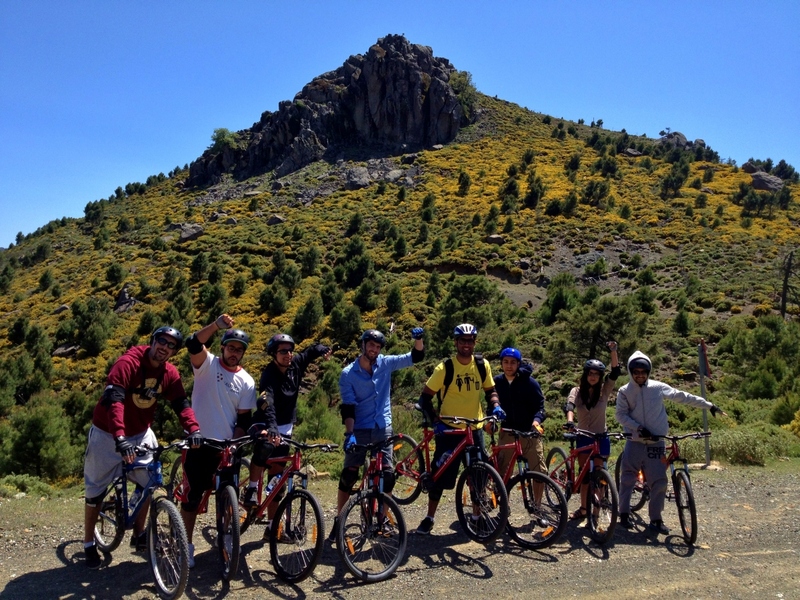 Bicycle rentals are available or you´re welcome to bring your own. 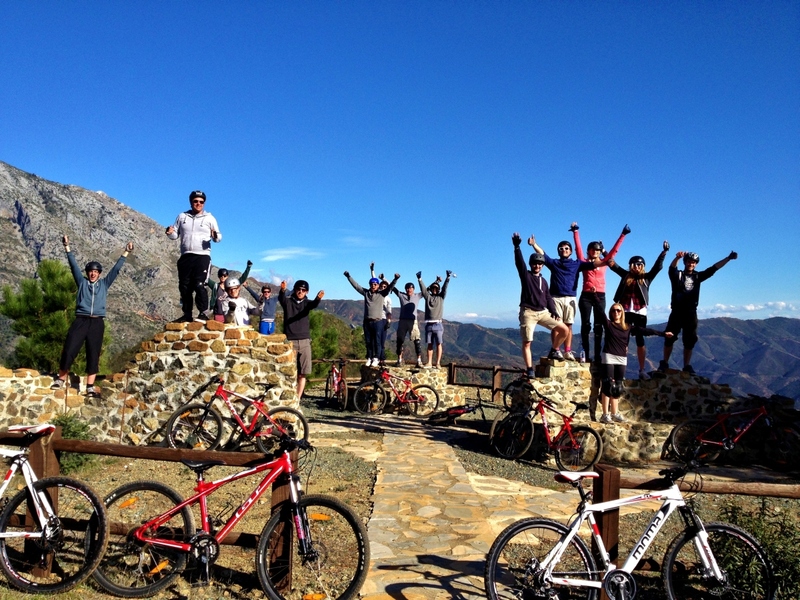 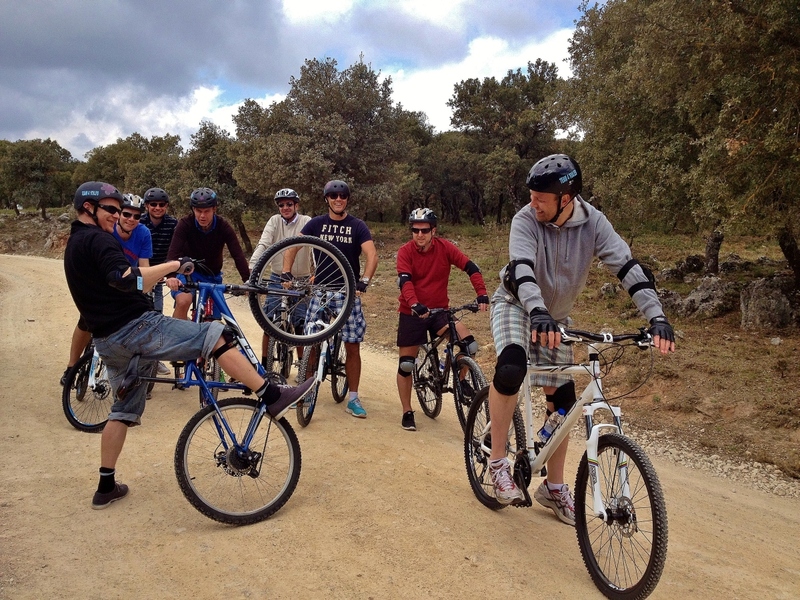 Enjoy a guided MTB tour through one Andalusia’s most picturesque natural parks as well as the chance to discover some of the most amazing sights this area has to offer.